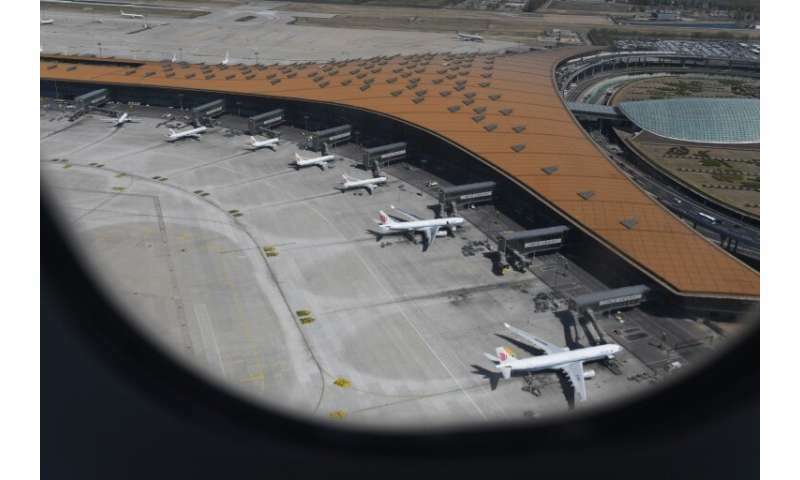 The situation raised eyebrows because China historically takes its cues from the FAA—particularly given the US safety regulator's familiarity with Boeing. 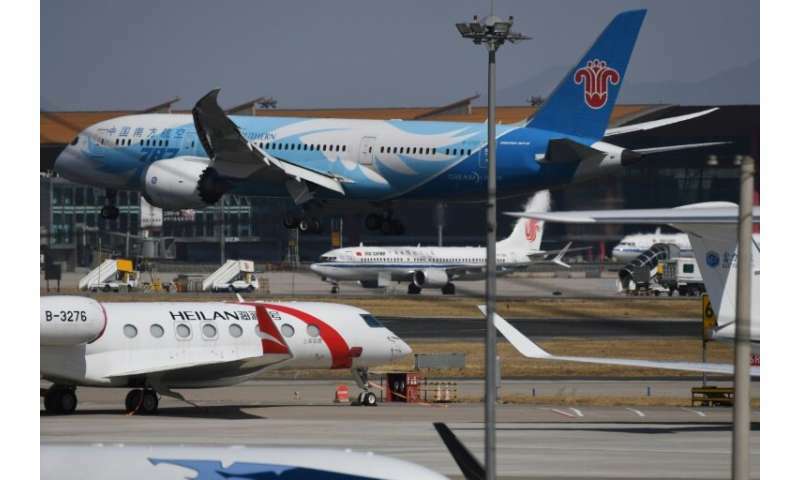 But China remains heavily dependent on jets from Boeing—and Airbus—and has excluded the US aircraft from the tariff war with the United States. China's move shows their eagerness to put pressure on the administration over tariffs. 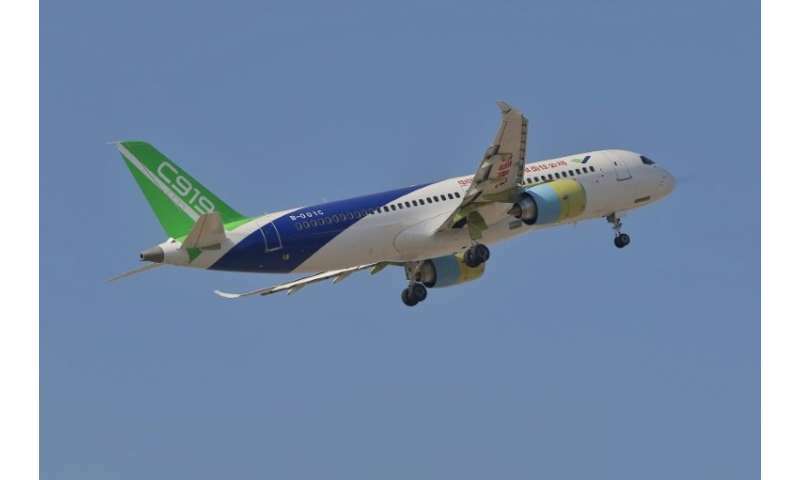 Since Chine isn't the only one to not allow these planes to fly it could just be prudence. Not every decision is political. When it's Boeing? And China, right now when the negotiations are advanced? It probably is at least partly political. Pardon me for being cynical after all the other tricks I've seen China pull. Be that as it may, Boeing better get this worked out and fixed quick in any case. It's looking like it's an angle-of-attack sensor on the wing that fools the fly-by-wire system into thinking the plane is stalling, causing it to make the plane dive (which is the right thing to do in a stall- you don't have much other choice). That's OK when you're flying at 20,000 feet, but not so good just after taking off.